Are You Shopping For Home Insurance in Sedro-Woolley? 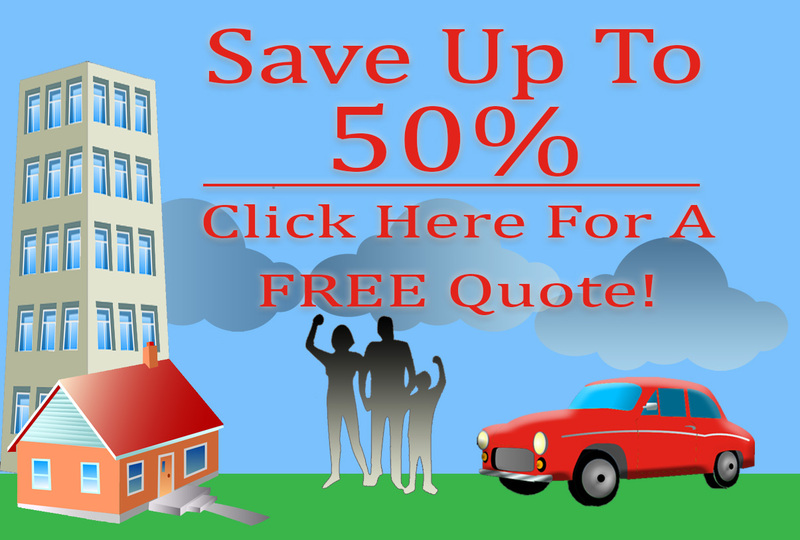 Are you shopping for home insurance in Sedro-Woolley. Your home is probably one of the largest investments you are likely to ever make – possibly second only to your student loan. But you can lose an immense part of it in a single disaster, such as a fire, tornado or earthquake. It is important to have the right insurance for your home location. Ordinary homeowner’s insurance does not cover natural disasters. Therefore, if you live on a flood plain or next to the ocean, for example, you need to have a specialty insurance such as flood insurance. Specialty insurance covers the type of natural disaster that you can expect in your local area. Our agents will be happy to discuss with you the kinds of insurance that you need and explain the various types of policy that are available to you. We understand that your home means a lot more than just the financial investment. For many people, it is the place where they can go after a hard day at work and be surrounded by their favorite things. We can’t replace pictures and similar items, but we can help with the financial hardship that goes with the loss of your safe place to live. 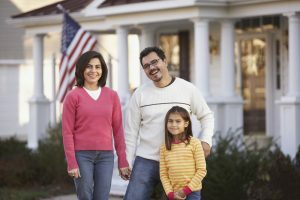 American Insure-All® is your best choice for home insurance in Sedro-Woolley, just give us a call at 888-411-AUTO to set up an appointment to discuss your best options. We are here to explain, support and help you to plan for your best security. We understand just how essential your home is to you, your family and to your personal well-being. Home owners’ insurance cannot protect your family against every contingency, but it can provide a financial shelter in times of need. Our friendly agents will be happy to help you by explaining your various options.